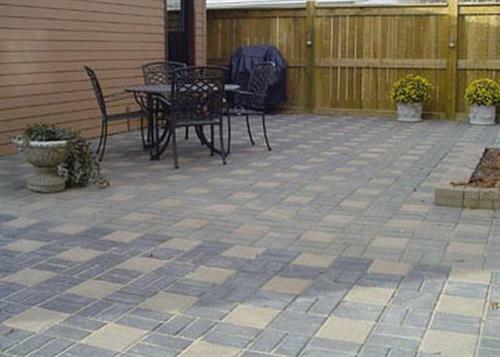 Since 1993, Cliff’s has been providing Leduc, Beaumont, Edmonton, Devon, Millet, Wetaskiwin and all points in between with quality screened topsoil and landscaping supplies, as well as fast, friendly service. 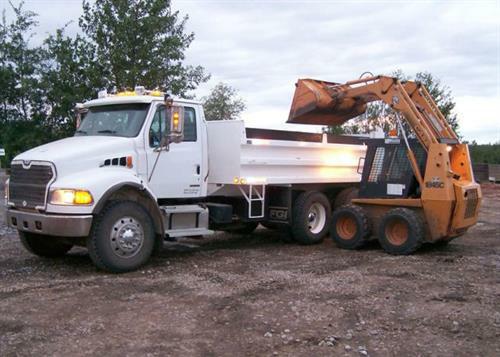 With a brand new location in Wetaskiwin opening in spring of 2015, now more than ever we are ready to assist you with the material you need! 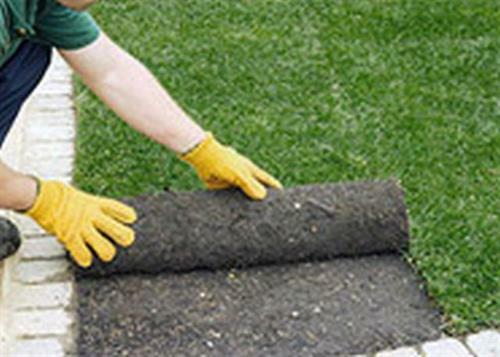 We have a wide selection of decorative rocks, sand and soils, all you need for everything from a top-soil top up to a brand new backyard oasis. 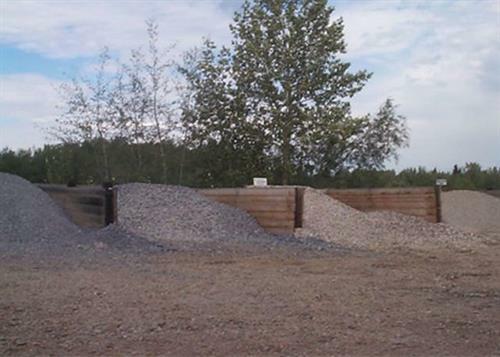 We also carry a variety of retaining walls, sidewalk blocks and stepping-stones. For that finishing touch, be sure to look through our wide selection of birdbaths, fountains and statues. 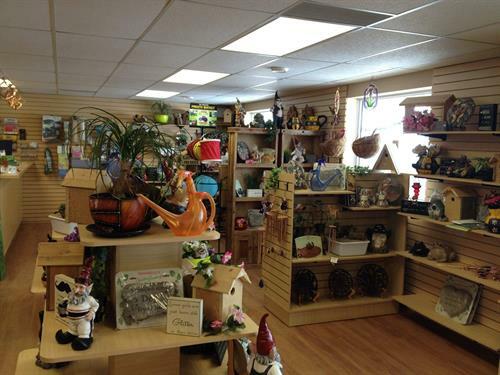 Don’t forget, our gift shops are filled with wonderful ideas for the back yard enthusiast in your family.